Silky soft and totally flexible, our Deluxe Hydrangea Flower Garland is 5' of pure bliss which makes your special day even more heavenly! 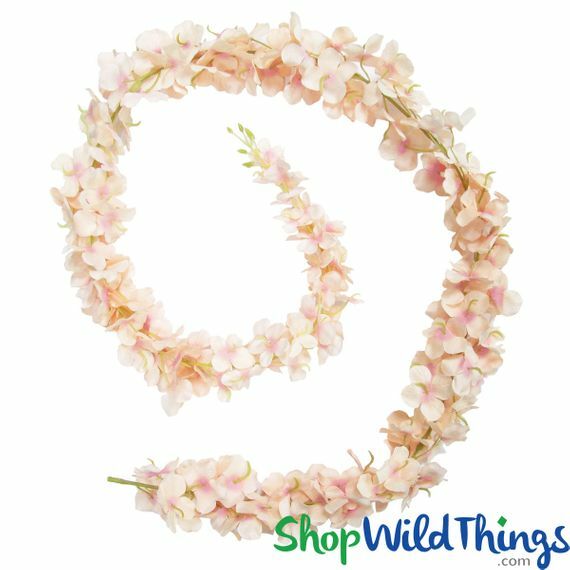 Totally flexible, this garland makes wedding and event decorating enjoyable because you can twist, bend, wrap and drape it everywhere and the splendid soft pink tone adds elegance. 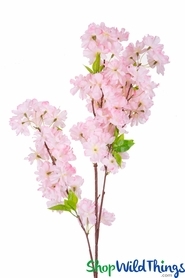 The blooms are 2" wide and encircle the soft vine so the flowers can be viewed from any direction or angle. The total garland width is 2 1/2". Curve down the center of a table for quick yet stunning Decor or combine with Fairy String Lights for a dazzling centerpiece. 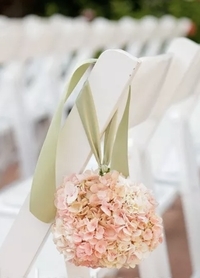 Flexible, draping flowers are a popular choice among event planners and wedding coordinators because of all the ways in which they can be used. Create a blissful Ceremony Structure by draping from a 4-Post Event Canopy, ceremony arches and balcony railings. Any structure like a trellis, pavilion, gazebo, pergola or even event tents instantly take on a dreamy look when draped in luscious, blush pink flowers. If your venue has any metal poles or a drop ceiling, use magnetic hooks on the metal strips and swag this garland across the room. Add to the romantic ambience by hanging clear glass candle holders or Sparkling Crystal Garland Strands. Using high impact deluxe garlands that are very budget friendly and very easy to work with, you can create your ideal setting with little decorating effort. Now, go enjoy your party! These are very well done. The color and description are very spot on. They worked perfect for my wedding decor. I have been looking for something similar for a long time and was so happy to finally find these. 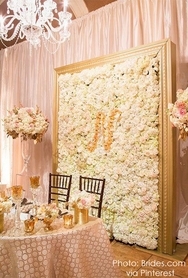 I was rough with one trying to get it to look good on a seating chart and there weren't any flower petals that came off. Well made!